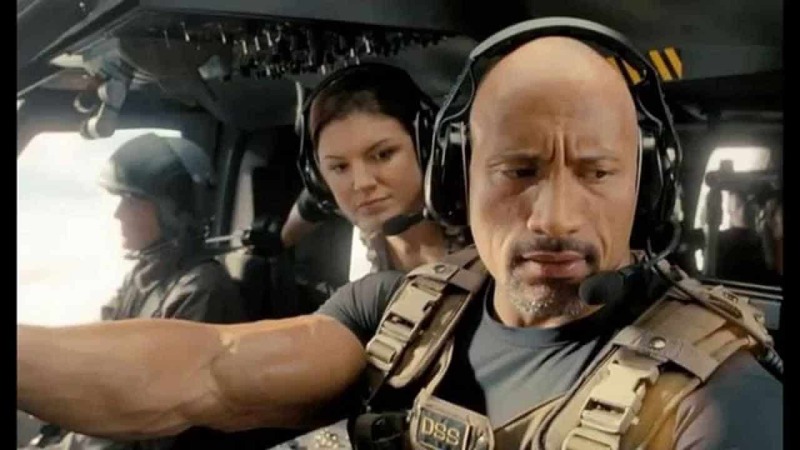 The action thriller SAN ANDREAS, from New Line Cinema and Village Roadshow Pictures, reunites Dwayne Johnson with director Brad Peyton and producer Beau Flynn, following their collaboration on the global hit “Journey 2: The Mysterious Island”. The film also stars Carla Gugino (“Night at the Museum”, TV’s “Entourage”), Alexandra Daddario (“Percy Jackson: Sea of Monsters”, TV’s “True Detective”), Ioan Gruffudd (“Fantastic Four: Rise of the Silver Surfer”), Archie Panjabi (TV’s “The Good Wife”), Hugo Johnstone-Burt (Australian TV’s “Home and Away”), Art Parkinson (TV’s “Game of Thrones”) and Oscar nominee Paul Giamatti (“Cinderella Man”). SAN ANDREAS is produced by Beau Flynn (“Hercules”, “Journey 2: The Mysterious Island”). Tripp Vinson (“Red Dawn”) also serves as producer. Richard Brener, Samuel J. Brown, Michael Disco, Rob Cowan, Steven Mnuchin and Bruce Berman are the executive producers, and Hiram Garcia is co-producer. The screenplay is by Carlton Cuse, story by Andre Fabrizio & Jeremy Passmore. The creative filmmaking team includes director of photography Steve Yedlin (“Looper”), production designer Barry Chusid (“The Day After Tomorrow”), editor Bob Ducsay (“Godzilla”), VFX producer Randall Starr (“Into the Storm”), VFX supervisor Colin Strause (“The Avengers”), and costume designer Wendy Chuck (“Twilight”). 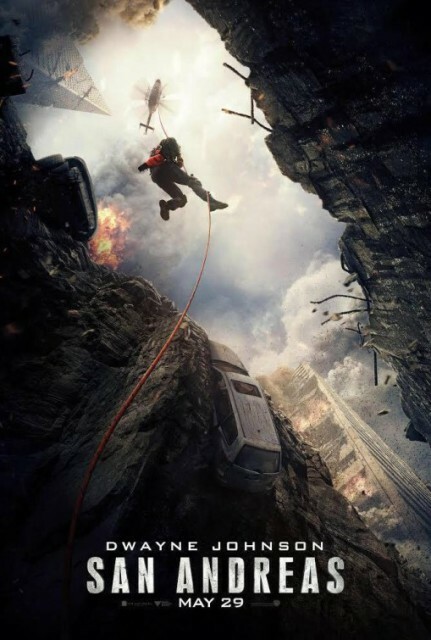 Shot on location in The Gold Coast and Brisbane, Queensland, Australia, and in Los Angeles and San Francisco, SAN ANDREAS is slated to open in theatres on 28 May 2015. The film is distributed by Golden Village Pictures in Singapore.